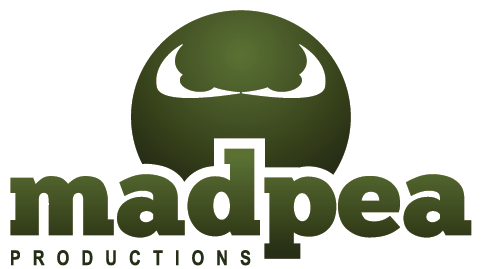 MadPea: Friday Night Madness: Super Hero Edition! 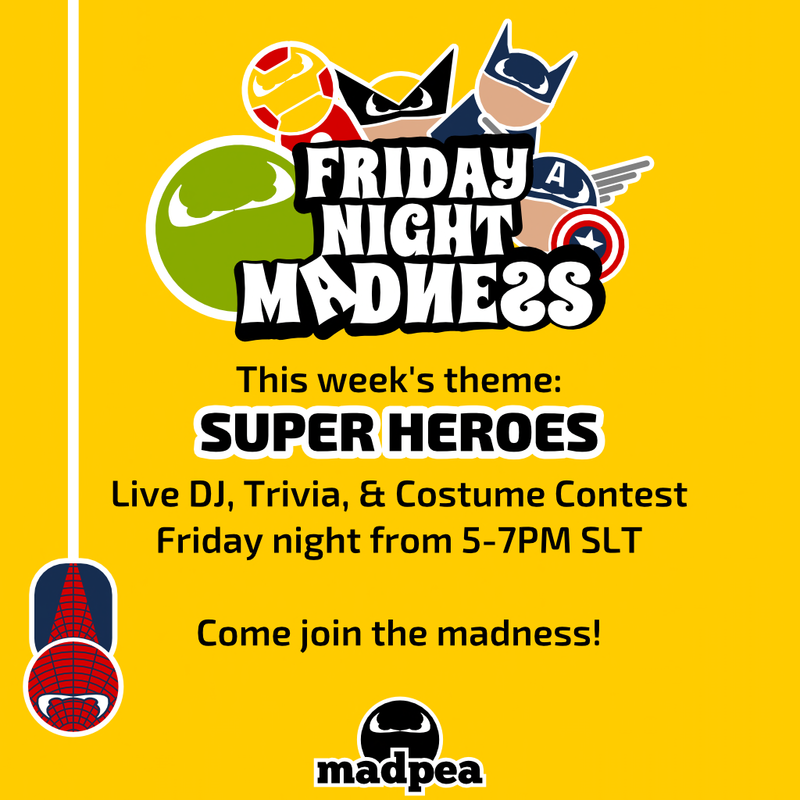 Friday Night Madness: Super Hero Edition! Friday Night Madness is here again! It will be held at Mad City Park from 5-7PM SLT and this week's contest board is going to be set for Super Heroes with a 500L prize going to best in costume! DJ Beach will perform and there will be lots of trivia! Come join us for an SUPER good time! Throw on a cape and fly to the event!